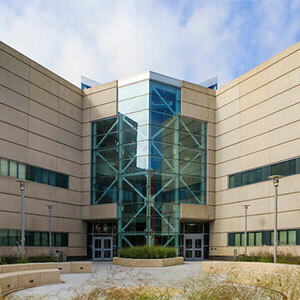 The Center for Management of Information Technology (CMIT) is an approved Center in the University of Nebraska system. CMIT is an umbrella for several research, outreach and educational initiatives within the College of Information Science & Technology. It provides a much-needed portal to the business community through which we can all interact and exchange knowledge. To provide interactive exchange of best practices in information technology by creating and sustaining a value network that contributes to continuous learning by all stakeholders. To be regionally, nationally, and internationally recognized as an accessible, timely, and important resource in leading-edge areas of information technology. CMIT is an interactive knowledge portal for business partners, students, faulty, and other stakeholders.